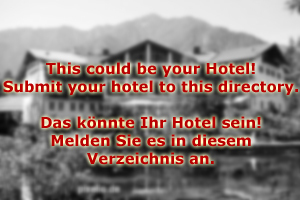 Welcome to Hotel Wals-Siezenheim, the business hotel in the village of the same name. The hotel can be found in the immediate surroundings of Salzburg City and in 15 minutes walking distance to the airport (5 minutes or less by taxi). Getting to the city of Salzburg from Hotel Wals-Siezenheim is easy, too: By car it takes about 15 minutes, public city busses link the hotel with the city centre and take about 20 to 25 minutes depending on traffic and where you want to go. Hotel Wals-Siezenheim is a basic, economic, but professional business hotel of the three-star category. There is a generous business suite with computers, fax, video conference equipment, flip charts and video projectors. All rooms including the business suite have wireless lan free of charge. Use of the business suite is also included (excluding video conferences); there is a meeting room for up to 15 people available for guests at a low fee. The rooms of Hotel Wals-Siezenheim are 25 double-rooms with bathroom, shower, toilet and TV set. Breakfast is available at the breakfast room, but we also offer the rooms only. There is a bar right next to the reception, where you can enjoy a drink or two after work. 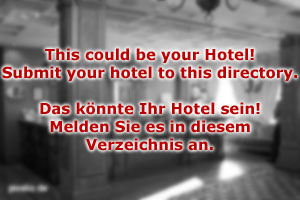 Hotel Wals-Siezenheim collaborates with a local taxi company and can offer discount rates to its guests; car rental companies operate mainly from the airport. Therefore, Hotel Wals-Siezenheim is also very conveniently located for people who want to rent a car during their stay in Salzburg. Note that the village has its own motorway exit, car rides to Munich or Italy are fast and efficient. Hotel Wals-Siezenheim has a lot of experience in catering for business travellers from Italy and Germany, who appreciate the cleanliness, friendliness and the traffic links of our hotel. You can book online or give us a call - we are looking forward to having you as our guest!